Internet is constantly progressing and the loading speed of the page is a key question for most web developers. So we decided to present some features that will help your site to make a difference in 2017. Published in May 2015 and is supported by the second half of 2015. HTTP/2 is a new version of the World Wide Web protocol. The main improvement is the ability to cover multiple transactions on a single connection. This ability is called multiplexing and is truly revolutionary for all web designers. Techniques such as sprites or DATA URIs will not be effective anymore. HTTP/1 was most effective when using a big picture instead of many small because we had multiple transactions in the browser simultaneously. This was taken into consideration in the new version. HTTP/2 also compresses headers before the requested data is sent, which simplifies transportation. Finally, the new version is binary rather than text, as it was in the previous version. The result is an increase in efficiency of up to 50%. You can taste the difference here. The hardest thing about going to HTTP/2 is not that it requires secure SSL protocol, but browsers require. Your first step into the HTTP/2 should therefore be an SSL certificate. Once you have SSL certificate, HTTP application/2 on your website is only possible if you manage your server. Otherwise, it all depends on your web hosting or server hosting your company. According W3Techs, currently only about 7% use HTTP/2 protocol. In simple words, it is SSL encryption certificate of connection between a server and a client. You can get an SSL certificate through your provider. For those who manage their own server, this article provides a step-by-step educational establishment. The Brotli is a new compression algorithm introduced by Google last fall. Generally, the compression algorithms manage to reduce the size of data transferred. As of now, Brotli only supported by Chrome and Firefox, other browsers will follow soon. As for servers, big servers like Nginx, Apache and Node.js require installation of the corresponding package. The server does not offer the algorithm Brotli by default at this time. A content delivery network is a set of servers around the world. 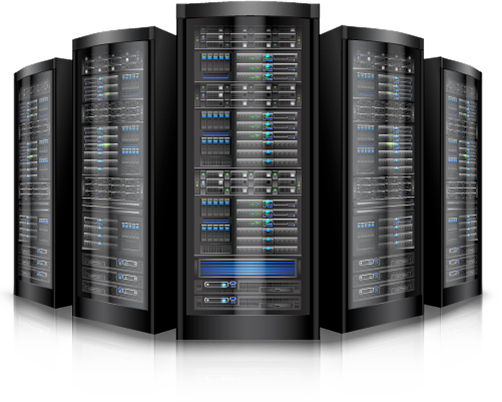 These servers contain copies of your site’s content (images, video, software, etc.). When requested access to your site, upload your data from a server closer to the visitor so the total transfer is much faster everywhere on the planet. Another great advantage is the improved reliability of your site. As content is distributed around dozens of servers, web hosting server you save an important part of traffic and hence better protected from the crash. The result is a web site loading faster than (on average) 50%. Usually even more.